Our basic motion graphics services are great for short easy spots for website videos, announcement videos, or any time you need motion graphics but budget is a main concern. 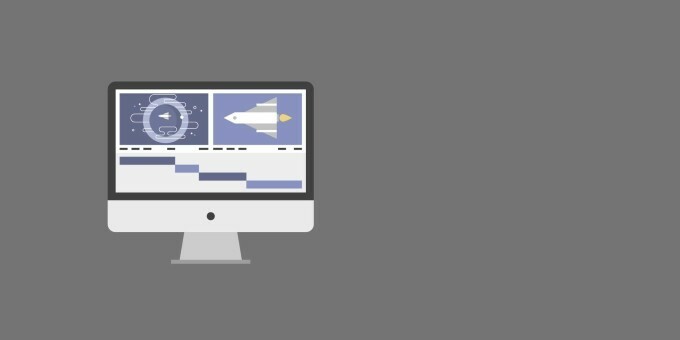 When only the best will do, our advanced motion graphics and animation service are for you. Some of the things we can do are 3D match moving & compositing, 3D motion graphics, and more! Not only are wee good at what we do, but our rates are very affordable too. Our prices are designed to be affordable for indie and small corporate projects, while still being scalable for those big projects too. At MVMG, we only use industry standard tools such as After Effects, Nuke, Camera Tracker, Cinema 4D, Element 3D and more. Using these tools we’re able to ensure to best quality for any motion graphics job. At MVMG, our friendly and knowledgeable staff is here to make the process as easy and seamless as possible for you. We know how to keep your project high quality and still remain within your budget.